Travel with your Pet to OBX, North Carolina! We want to help you bring your cat or dog on vacation to OBX! The Beautiful, Beautiful Outer Banks, in North Carolina. The Outer Banks is a 200-mile long string of narrow barrier islands off the coast. There is so much that is beautiful to experience, and many activities to do for fun! So check the fun activities page. The Beaches on the West side of the barrier islands and on the East side are very different. How about a spa or beauty treatment? Be sure to check our by owner pet friendly rentals , pet friendly hotels and pet friendly restaurants in Austin! Renting a by owner pet friendly vacation rental is a great way to go when you have a pet. New! wheelchair accessible, petfriendly, by owner rentals in the Outer Banks. Want to do a by owner search for yourself? Try vrbo/homeaway- filtered for Outer Banks and pet friendly - just select your dates and how many people you need to sleep! 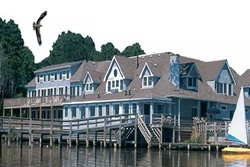 Pet Friendly Hotels in Outer Banks, North Carolina See our selection! Pet Friendly Hotels in the Outer Banks! Dogs only allowed for a fee of $30/night per pet, max 2 dogs per room. and more pet friendly hotels in OBX! Type "Outer Banks" and your dates! Best Western recognizes the ever growing needs for pet friendly accommodations. "We strive to offer our guests and their furry friends a comfortable stay and have done our best to ensure consistency at all of our pet friendly properties. There may be a maximum $20 per day charge for each room with a pet or multiple pets or a maximum per week charge of $100. A refundable damage deposit of up to $50 per stay may be required of all guests with a pet." 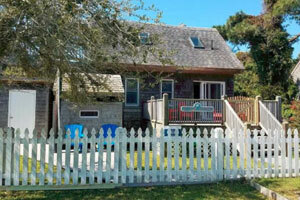 Pet Friendly By Owner Rentals in Outer Banks, North Carolina See our selection! Pet Friendly By Owner Vacation Rentals in Outer Banks! and more pet friendly by owner rentals in OBX! 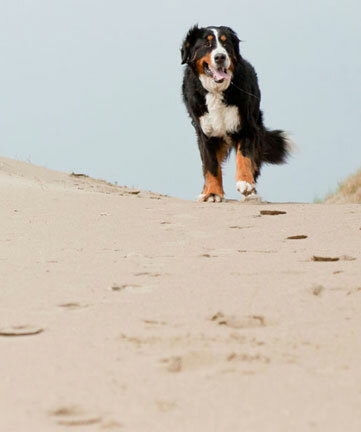 Pet Friendly Dog Parks in Outer Banks, North Carolina See our selection! Dog Parks in Outer Banks! and more about dog parks in OBX! 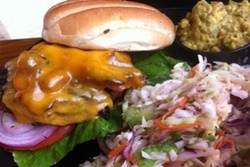 Pet Friendly Restaurants in Outer Banks, North Carolina See our selection! Dog Friendly Restaurants in Outer Banks! and more pet friendly restaurants in OBX! 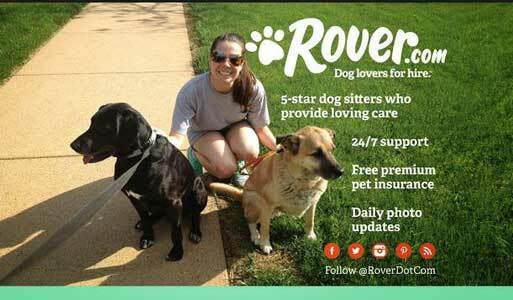 Pet Day Care in the Outer Banks, North Carolina See our selection! Pet Day Care in Outer Banks! 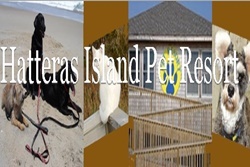 Hatteras Island Pet Resort is a top-notch boarding kennel located in Rodanthe, North Carolina. It is the ONLY boarding kennel located on Hatteras Island and offers large, modern, indoor/outdoor air-conditioned facilities, personal care and attention to your pet, and service with a heart (and a smile of course)! and more pet daycare facilities in OBX! 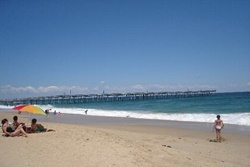 Vets in Outer Banks, North Carolina See our selection! Full service companion animal hospital with services designed to assist in routine preventative care for young, healthy pets, and early detection and treatment of disease as your pet ages, complete medical and surgical suites. and more vets in OBX! Having Fun in Outer Banks, North Carolina See our selection! Having Fun in Outer Banks! The Ticket Network offers great tickets to amazing events in North Carolina... There are so many shows and concerts all over the state, and Ticketnetwork has tons of options! Select your category from the dropdown on the left. Get your tickets to all the amazing fun North Carolina has to offer. Easy to purchase. and more fun things to do in OBX! How about a spa or beauty treatment? and more tips about traveling with pets to OBX! Spend some time on our videos page, which shows videos of pet travelers having a great time in the Outer Banks. Our travel store can help outfit with the latest great products for your travels. Please take a look at our blog, and other cities we have done research on on our main map! Have a question? Post it! We will answer, and invite others to do so as well. This is a community! And thankyou for coming to our site! This is the www.petfriendlyouterbx.com page of the www.petfriendlynorthamerica.com global website.